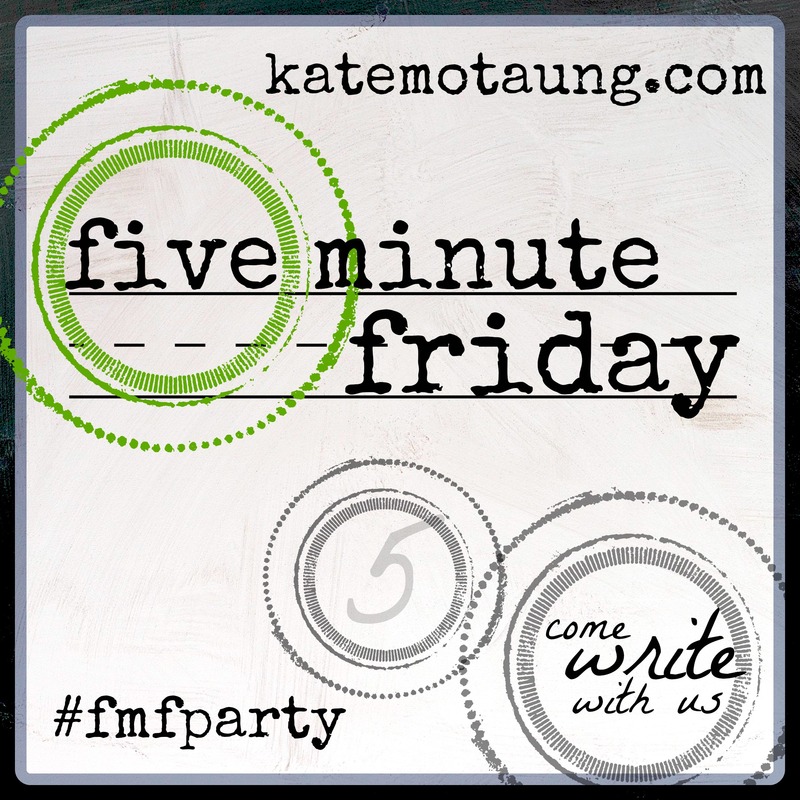 Another Five Minute Friday! I've missed a couple of weeks, because I simply didn't feel like writing. I do this for fun, so if it's not, I'm not. Anyway, the prompt for today is "Real." For the longest time, I was reluctant to have anyone visit our home. Maybe it stemmed from the time that my mother-in-law came over. I'd cleaned extensively, yet after the visit she told her sister that I don't clean. Okay, our house isn't as spotless as hers, but still. But I've gotten better about having friends here. I finally realized that when they visit, they aren't here to see the furniture or the kitchen table. They're here to visit us. Sure, I straighten up, but I don't fret over a little bit of dust or a reasonable amount of clutter. I'm just keeping it real. Similarly, for years I put on a happy face in spite of my depression and cancer and other "stuff." I thought that people would stay away if they knew. Some do. But most of the time when I've been open, people respond in love. People respond to authenticity. I want to be an example of that, so others don't feel as though they have to hide what they're really going through. It's a blessing to be able to help others as well as to receive compassion and encouragement, but we can't do either if we aren't showing who we really are. Click either image in this post for more Five Minute Friday! Very nice, I appreciate your true self you share here. thank you. "People respond to authenticity." So, so true! I believe it's one of my gifts - to be a conduit; I am transparent so that others might feel the freedom to do so. Thanks for visiting mine as well! Glad to meet you via FMF! "People respond to authenticity" YES! this is a daily prayer of mine, to be genuine and real so that people will be drawn into HIs love, and so that He can love through me. Loved your post! I know what you mean about being real... Although some people hate being around real, I would rather be real than fake any day.